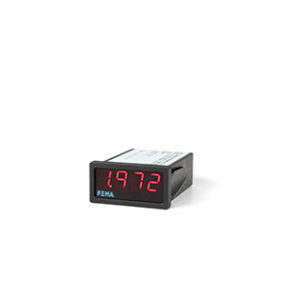 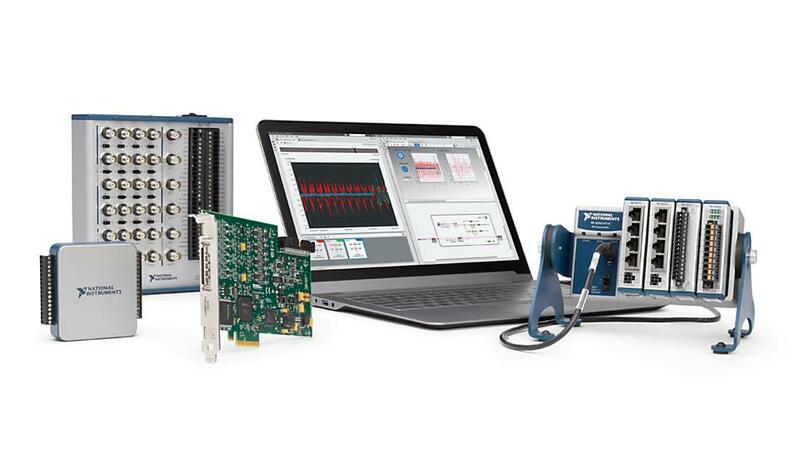 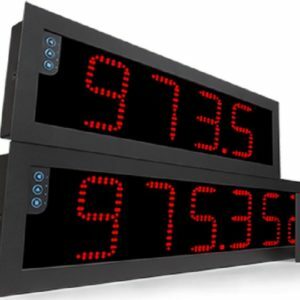 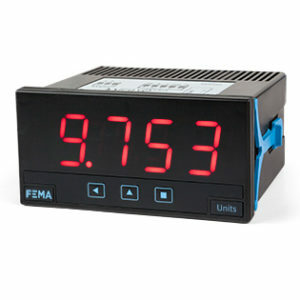 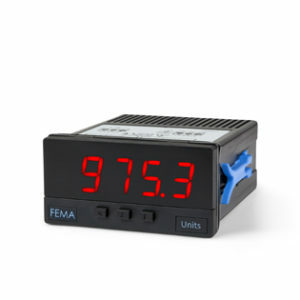 In a PC-based measurement and control system, NI hardware products are connected to your PC or laptop through USB or Ethernet. 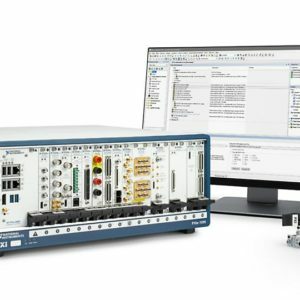 This kind of system has two main architectures: directly connect a multifunction I/O device to your PC or connect a CompactDAQ Chassis to your PC, and populate this chassis with conditioned I/O modules. 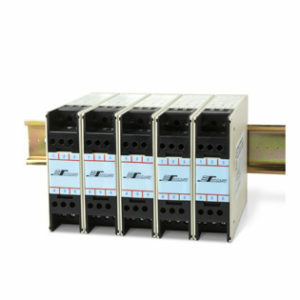 CompactDAQ provides the most customizable solution with direct sensor connectivity.